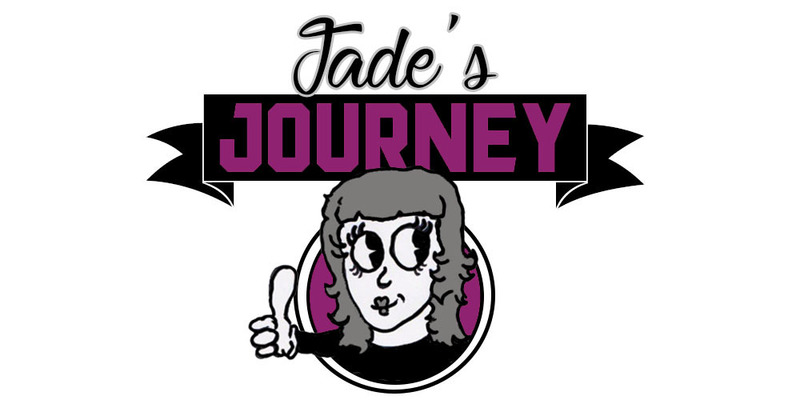 Jade's Journey: 31 Day Blog Challenge DAY 1!! 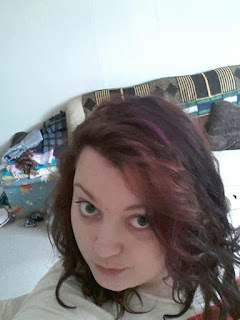 Hello readers I'm taking part in the 31 Day blogging challenge I was told about it by fellow blogger Alyssiarose who is also doing the challenge. Not much make up and literally done nothing with my hair. I like to write to people that are in prison either on death row or serving life, they are interesting I do not condone what they have done (all are in for murder). They are still people and you don't realize until you have conversations with them how much prison affects their lives its like they stay at the age that they were when first going in. I'm naturally blonde, I just really prefer to have dark hair I think it suits me much better but I must add I have a small obsession with dying my hair. I have a very special little boy called Jared-David he is special as he was born 3 months early and at just 4 days old he had to have one of many blood transfusions and have his heart massaged to save his life ever since then he fought so hard to come home when he was 11 weeks and 6 days old he came home. At the moment I'm studying Psychology and Criminology with the open university. Last but not least I have a lovely doggy called Rosie who is a border collie she has helped me through some very hard times in life and I have helped her also.